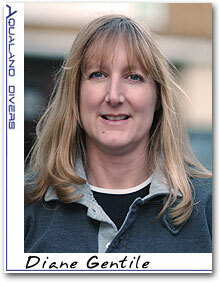 Diane qualified as a PADI Diver with Aqualand Divers in 1998. Encouraged by the staff of Aqualand, she went on to qualify as a PADI Instructor in 2003 before becoming a Master Scuba Diver in 2005. She now teaches a selection of PADI Speciality Courses including Enriched Air. She has extensive diving experience in the UK and abroad.